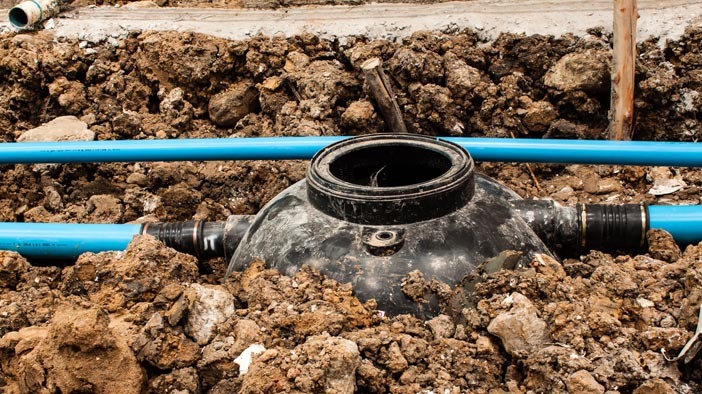 When you have a home that has a bathroom in the basement or the house is built on land with a slope, the chances are good that you also have a septic pump that is part of your septic system. If you have problems with this pump, you can contact us at Schleg Valley Construction as your number one choice in a septic tank pump repair service in Bothell. Do you know if you have a septic tank pump installed? This is a feature that is put in place to help keep the wastewater moving effectively from the home to the septic tank. If this septic pump fails, you will have the potential of wastewater backing up into the drains in your home. This is an emergency situation and you will have to call someone to come out as soon as possible. The good news is that we can help at Schleg Valley Construction if you have potential issues with your septic pump. There can be times when the pump may need to be repaired or replaced – and we have trained technicians that can get in to get the job done in a timely fashion. What this does is it helps to make sure that your household is not in disarray for a long period of time. Do you have a septic alarm that has begun to sound off? If so, this is never something to ignore because it may be telling you of potential disaster lurking within your septic system. Once you call us, we can come out to your home to do a full assessment of your needs. Septic tank pump repair service in Bothell will get you the results you need. Call Schleg Valley Construction at (425) 312-6750 for an appointment.